Краткое описание: Turok 2: Seeds of Evil is a first-person shooter video game originally released for the Nintendo 64 in late 1998. A port was released for Windows OS shortly afterwards, in 1999. 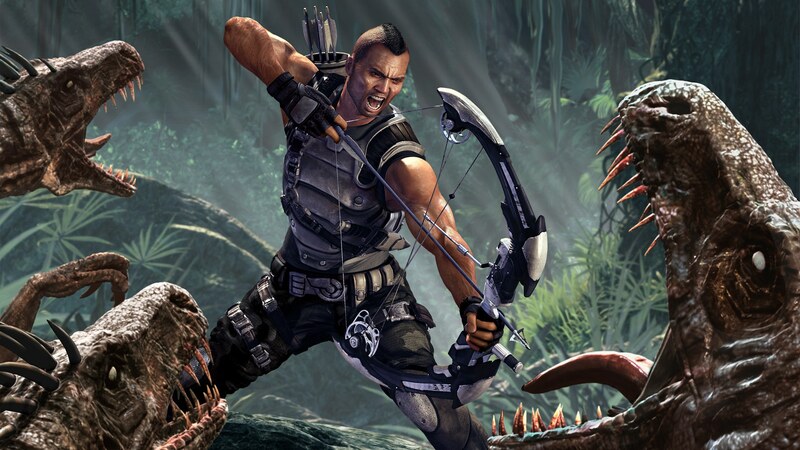 It is the sequel to the successful Turok: Dinosaur Hunter and was followed by the 2000 entry in the series, Turok 3: Shadow of Oblivion. 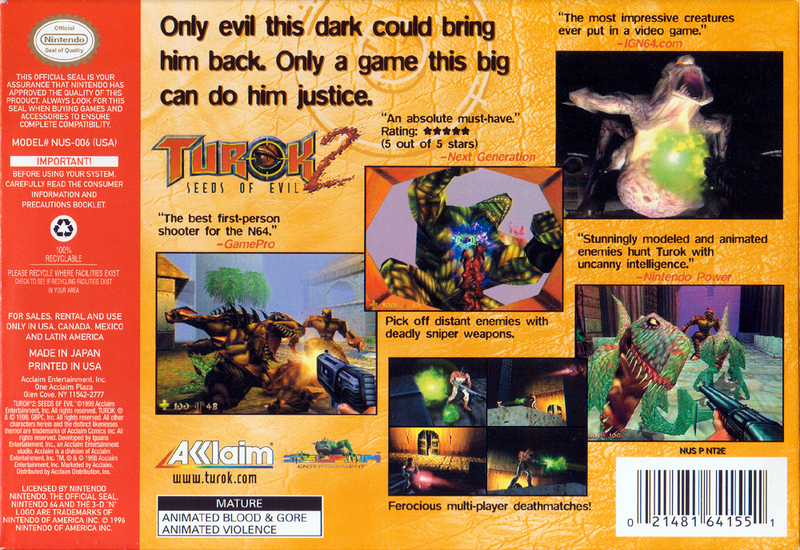 It is one of the first Nintendo 64 games to allow use with the RAM Expansion Pak and it was known as Violence Killer: Turok New Generation in Japan. A separate game, also titled Turok 2: Seeds of Evil, was released for the Game Boy Color in December 1998. Although set in the same fictional universe, it follows a different storyline. The game was well received, garnering an 89% from the review collator Game Rankings for the Nintendo 64 version and labeled as a "must-buy" from GameSpot. 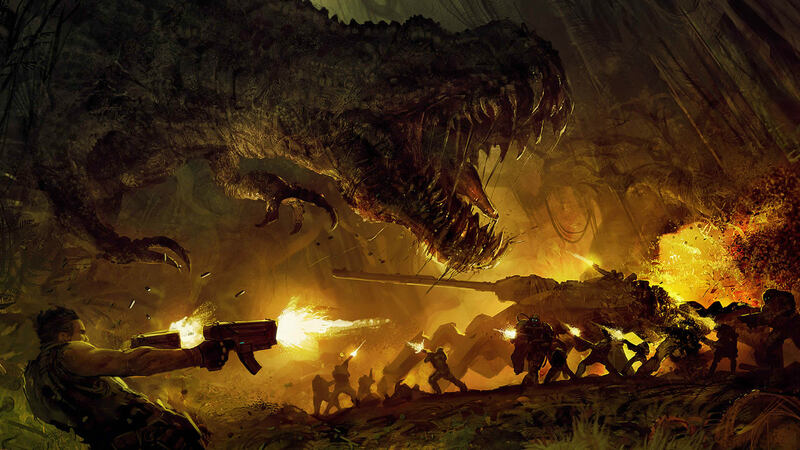 Turok 2: Seeds of Evil is a first-person shooter video game originally released for the Nintendo 64 in late 1998. A port was released for Windows OS shortly afterwards, in 1999. 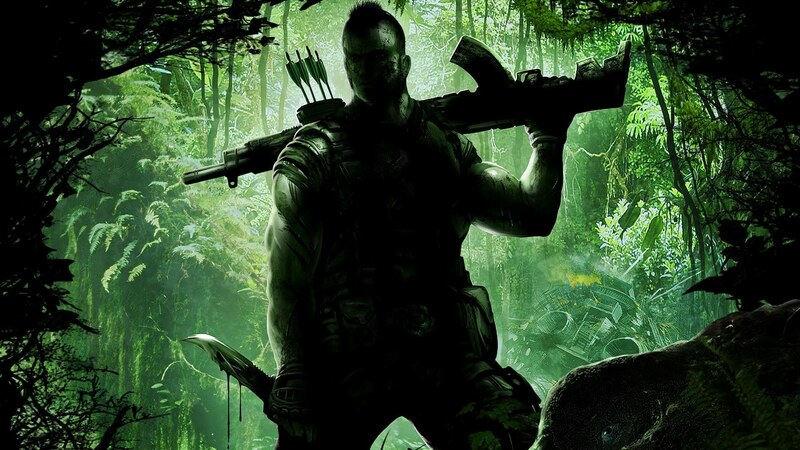 It is the sequel to the successful Turok: Dinosaur Hunter and was followed by the 2000 entry in the series, Turok 3: Shadow of Oblivion. 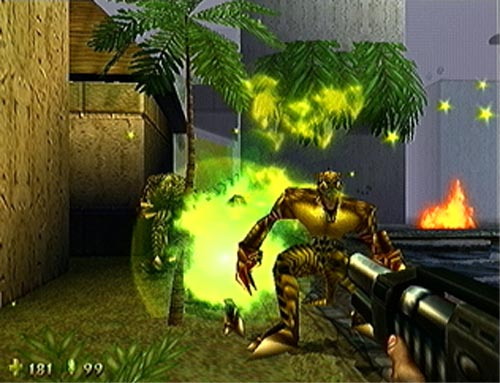 It is one of the first Nintendo 64 games to allow use with the RAM Expansion Pak and it was known as Violence Killer: Turok New Generation in Japan. 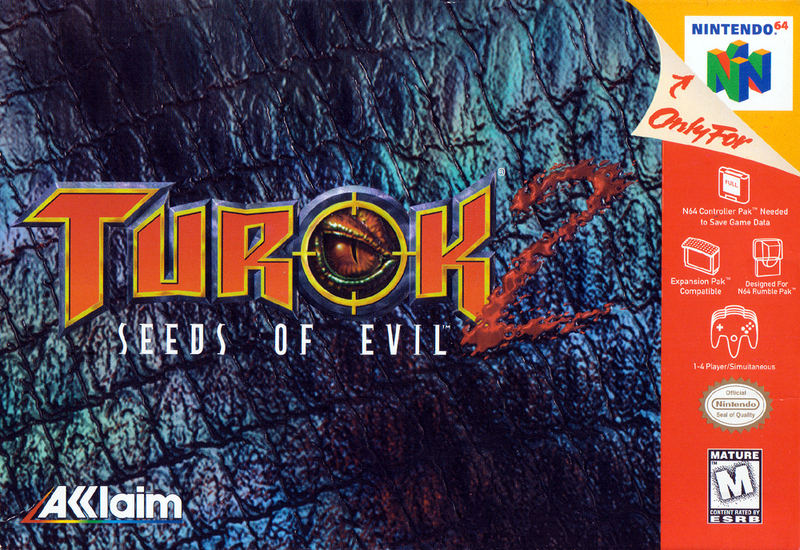 A separate game, also titled Turok 2: Seeds of Evil, was released for the Game Boy Color in December 1998. 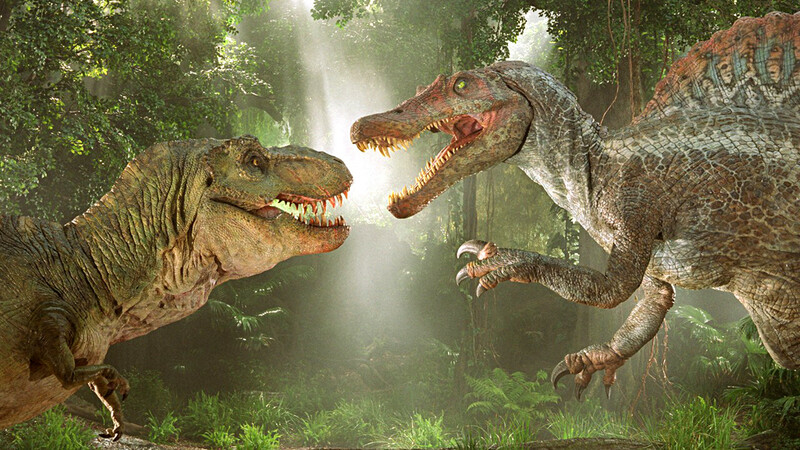 Although set in the same fictional universe, it follows a different storyline. The game was well received, garnering an 89% from the review collator Game Rankings for the Nintendo 64 version and labeled as a "must-buy" from GameSpot.